The revitalizing scent of our Basil Fragrance Oil has the power to lift you up and energize you. This invigorating fragrance has been used for centuries to not only boost energy levels, but also to alleviate sinus headaches and congestion. 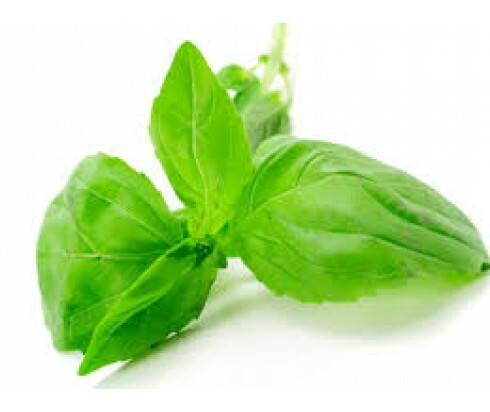 Take advantage of our Basil Fragrance Oil’s aromatherapy benefits by using it in an oil diffuser or atomiser or by adding it to homemade potpourri, candles, and even soap.